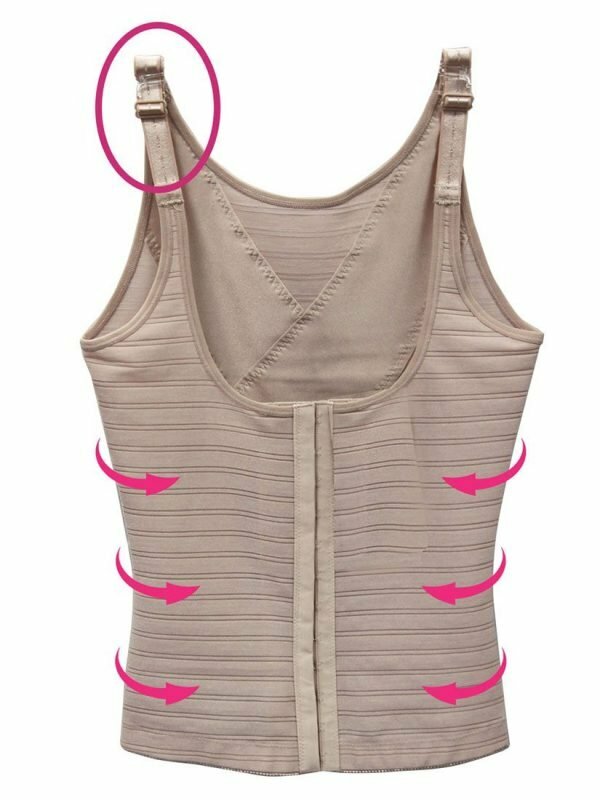 This bonded control tank top, featuring zigzag edging V-neckline trimed with mesh, will become your fashion favorite. Totally seamless free-cut construction, ensuring a chafe-free wearing experience. 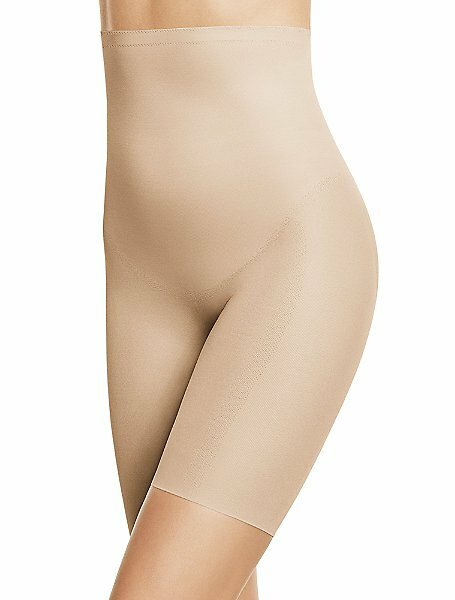 Using Innovative bonding technology from Japan to combine the free-cut fabric and power net fabric, providing light compression to smoothen the waistline and tummy. Pairing with any tulle skirts or wide leg trousers as a great option for all types of events. Don’t machine wash for any bonded garment. Only hand wash with water under 30-celsius degrees and No soaking. Satami Products will only be shipped within USA.